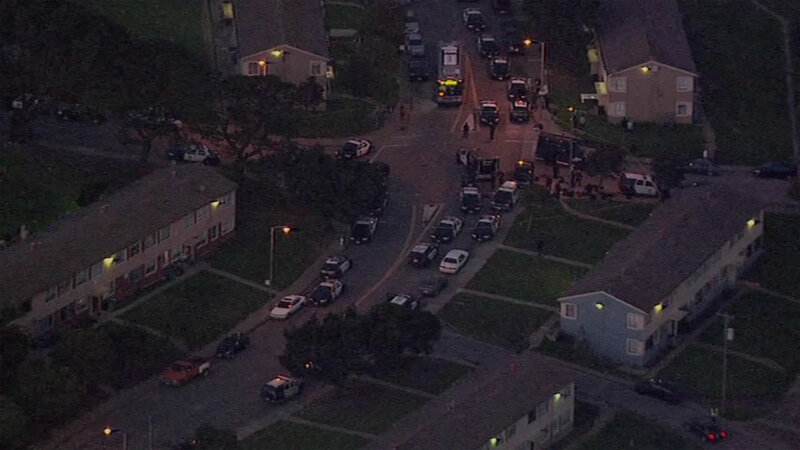 SAN FRANCISCO -- San Francisco police have arrested a suspect after he surrendered following a standoff in Visitacion Valley. The man barricaded himself inside a home on the 100 block of Blythedale Avenue. According to police, the man was wanted by a different police department. The SWAT team was on the scene. Police said, prior to the suspect's surrender, the man was threatening to harm himself if police move in. There was no word on anyone else being harmed, but people in the area were told to remain in their homes for their own safety.